Looking for your Taurus Love Horoscope 2018? Your 2013 Taurus love horoscope prediction is the second installment of your free yearly astrology forecast. The Taurus relationship astrology reading covers Taurus love life in the year 2013 - 2014. Enjoy your free Taurus love horoscope for 2013 - 2014. Predictions for Taurus include friendship, family, romance and work relationship astrology forecasts. Money and career horoscopes for the year ahead 2013 are also great reading! You can also find your whole year ahead Taurus astrology outlook for 2013 free, check forecasts and astrology predictions for other zodiac signs in the 2013 horoscopes, or look back at your 2012 Taurus Love Horoscope. Your Sign$ 2013 love, relationship compatibility and romance forecast appears below. 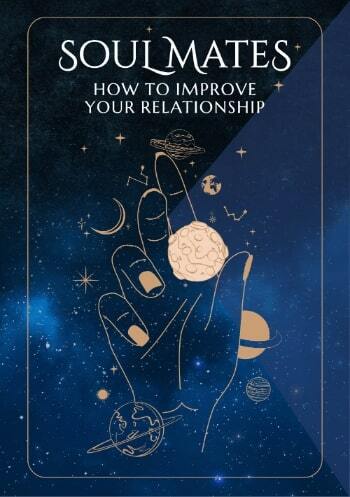 This is, without a doubt, your biggest and most important relationship year in decades, for there isn’t a moment of the year that you don’t have the support to take your relationships to the highest possible level. For the first time since 1985 you'll move into the New Year with Saturn and for the first time since 1993, the North Node in your relationship sector. 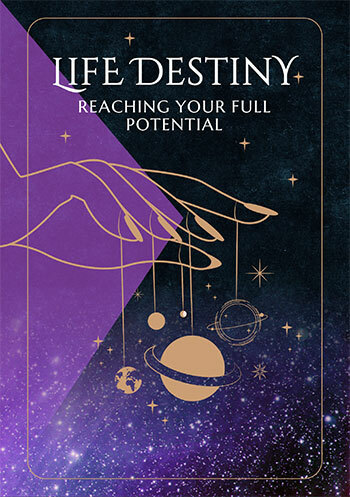 While you've moved into the New Year with Saturn’s call for integrity and ability to strengthen your relationship commitment and the North Node’s sense of direction and the element of fate and destiny this brings into play before, you've never in your lifetime moved into the New Year with both. Having teamed up in early October 2012 this is something that you're still adjusting to, having spent the later months of 2012 working to ensure that the communication lines are open and that you have a clear sense of what you want from your relationships and what they need from you. Relationship forces will dominate the whole of 2013, making this one of, if not the most important relationship years on record. However, within that period the best relationship times of the year will run from the 11th September to the 5th December, culminating with another total solar eclipse in your relationship sector, the second in as many years, on the 4th November. This brings the promise of fateful new beginnings and an auspicious point to pledge a commitment to the future. However, a lot of water will pass under the bridge before then, with Saturn and the North Node taking your relationships on an incredible journey throughout the year. Romantic forces have nothing like that kind of support, with the most important romantic times of the year running from the 15th April to the 10th May, again from the 23rd July to the 5th September and finally from the 16th October to the 8th December. It’s during the later dates that romantic passions will be running high, overlapping some especially important times on the relationship front.